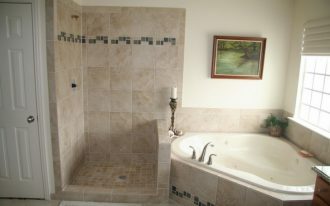 Bathing in opened shower space is fun and primitive. 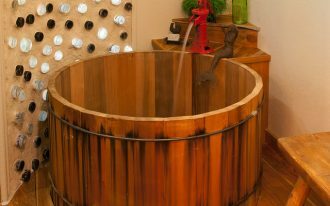 It is an amazing experience for us who want to feel different sensation while taking a bath. 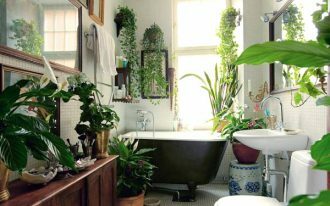 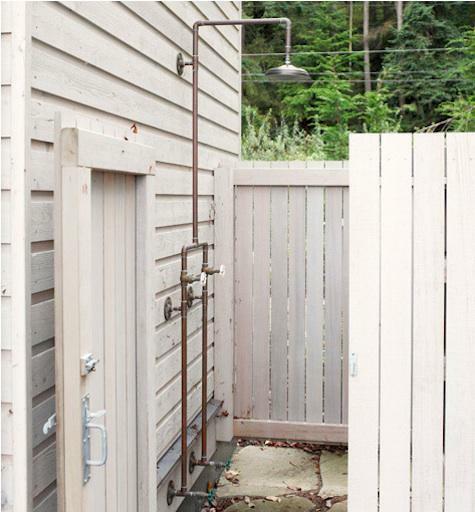 To make us comfortable when bathing, we have to own the outdoor shower space with outdoor shower fixture. 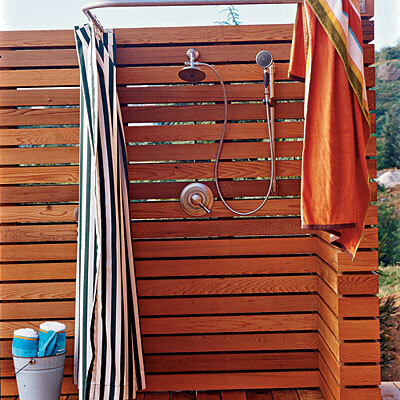 Basically, both outdoor and indoor shower fixtures are similar in type and styles. 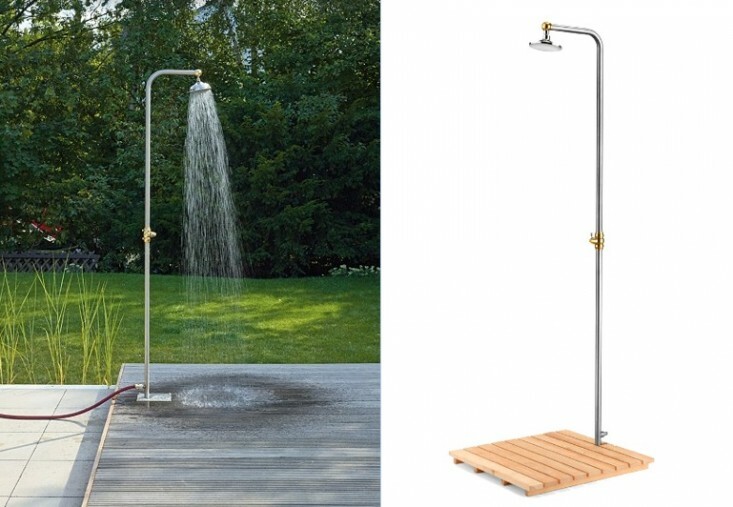 The obvious difference is only in their location. 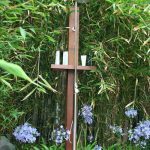 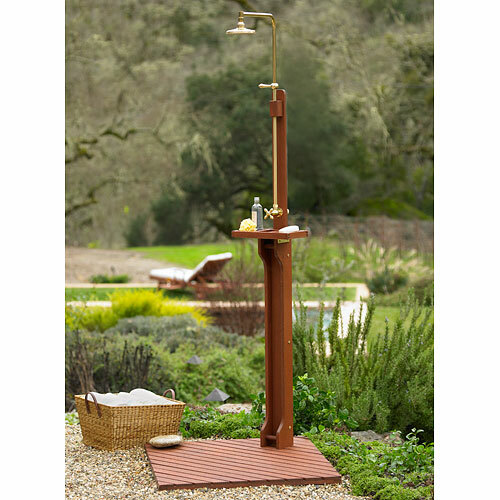 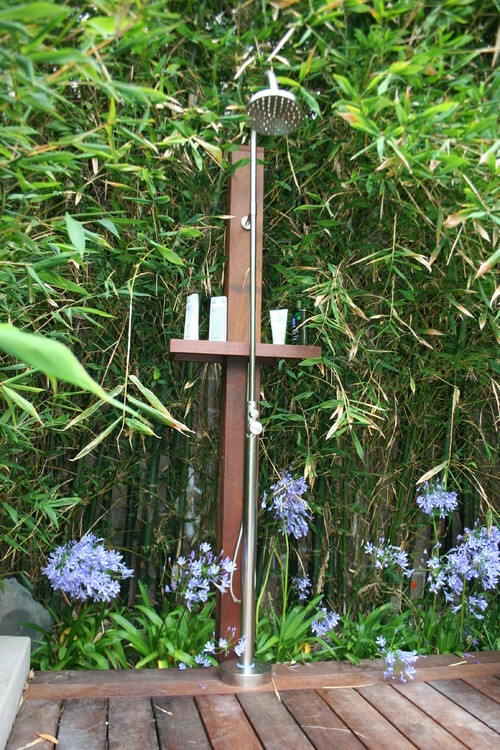 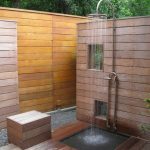 Most outdoor shower fixtures manufacturers provide the fixtures for different use. 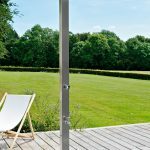 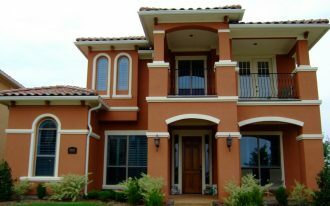 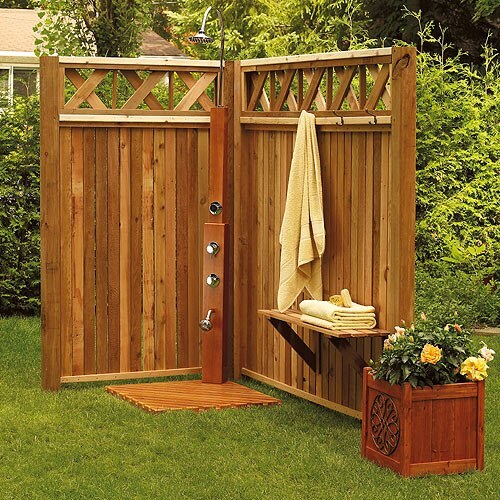 Wide variants of product, either residential or commercial products are designed and produced for swimming pool, lake areas, coastal areas, campgrounds, playgrounds, marinas, water parks, cruise ships, boat docks, yachts, and especially for the outdoor shower in your backyard. 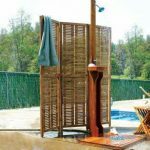 Whether you are going to apply free standing or wall mount outdoor shower stall, you are provided many options of outdoor shower fixture. 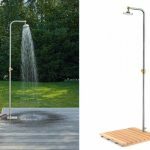 The following are some items of outdoor shower fixtures: foot shower, shower head, drinking fountain bubbler, stainless steel head of shower, pull chain hand sprays and hose, and many more. 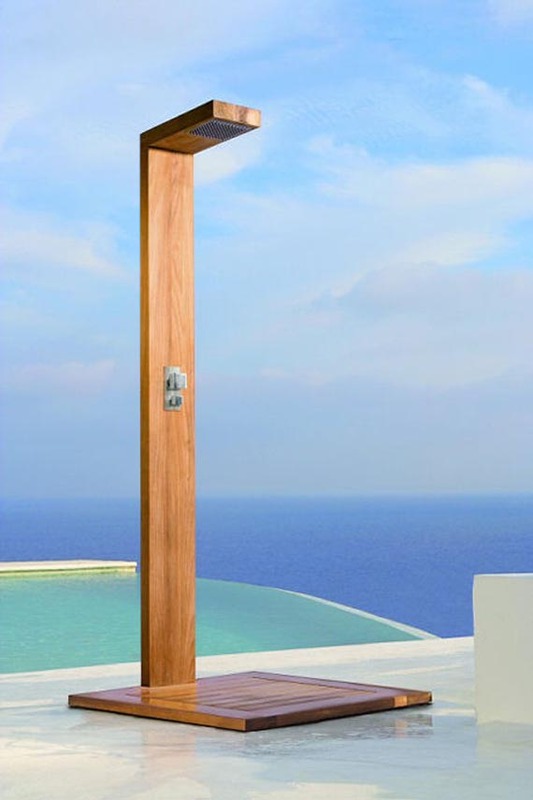 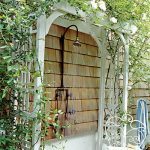 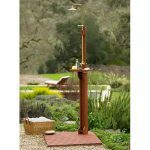 All outdoor shower fixture products suit any styles of outdoor shower. 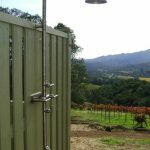 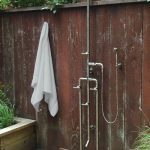 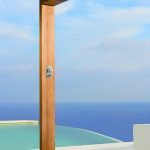 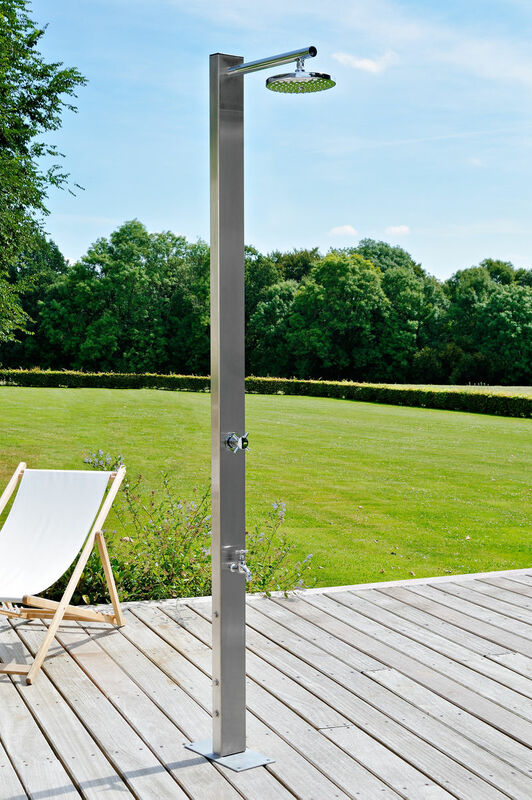 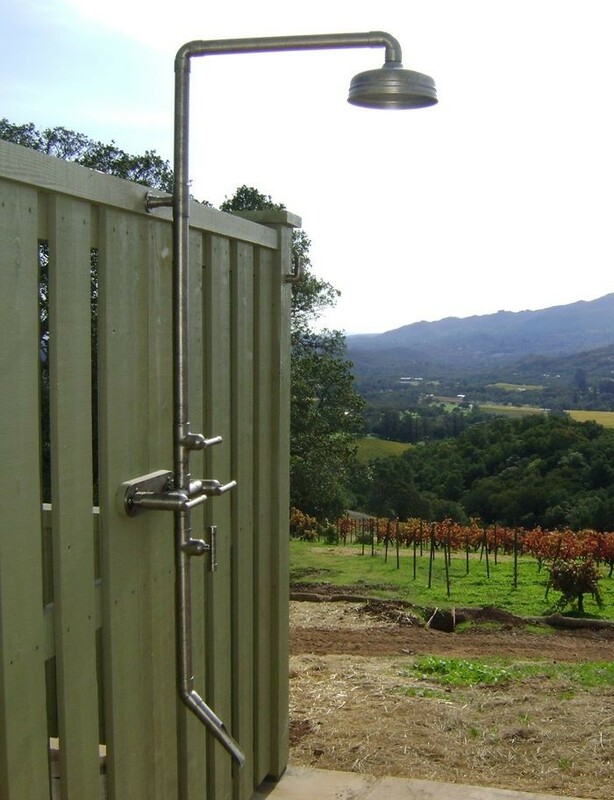 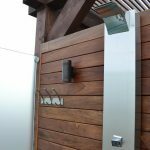 What makes different is the decoration of outdoor showers. 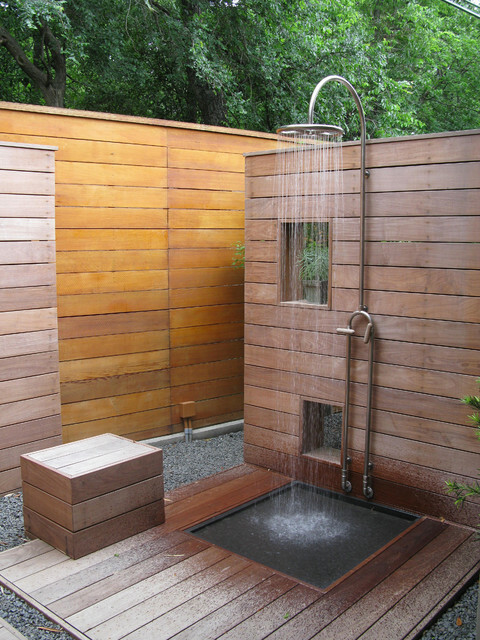 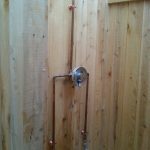 The outdoor shower space, for instance, can be obviously identified from the main materials of shower construction. 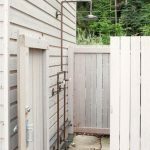 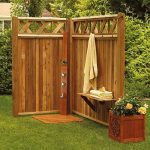 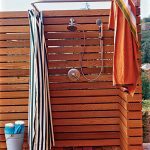 The use of wood planks as wall panels and natural stone flooring are two recognizable characteristics in a rustic outdoor showers. 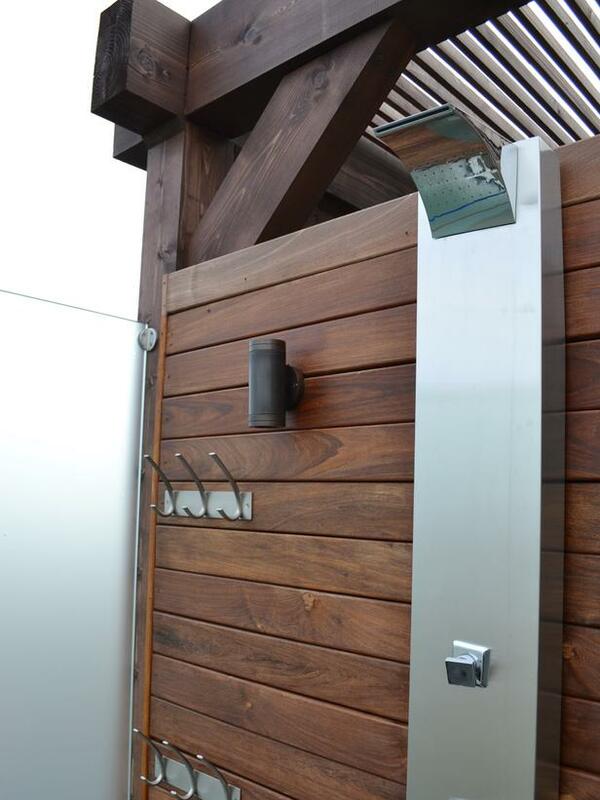 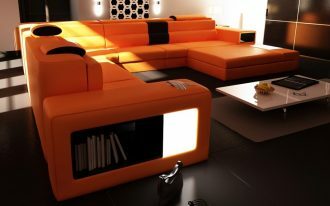 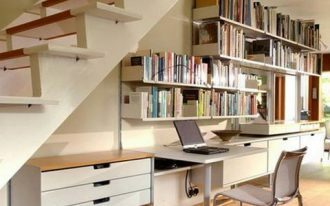 The decoration also will affect the selection of shower fixtures. 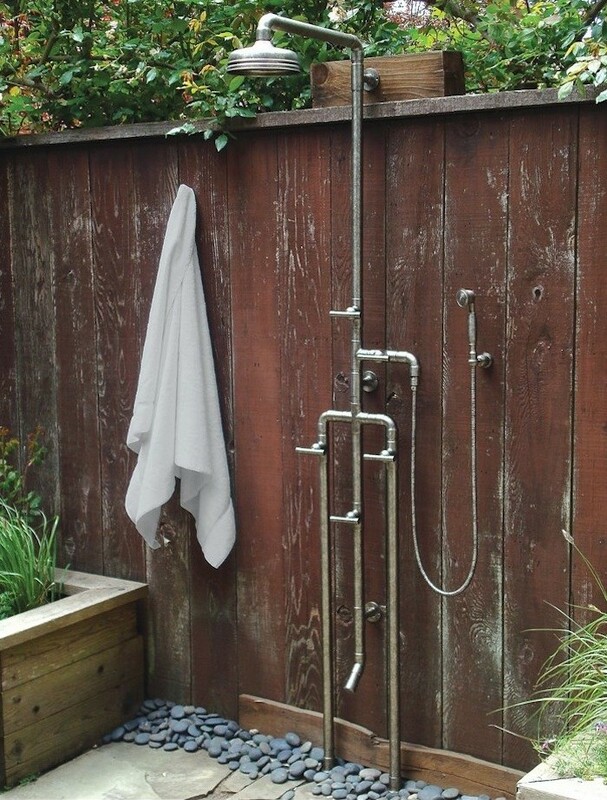 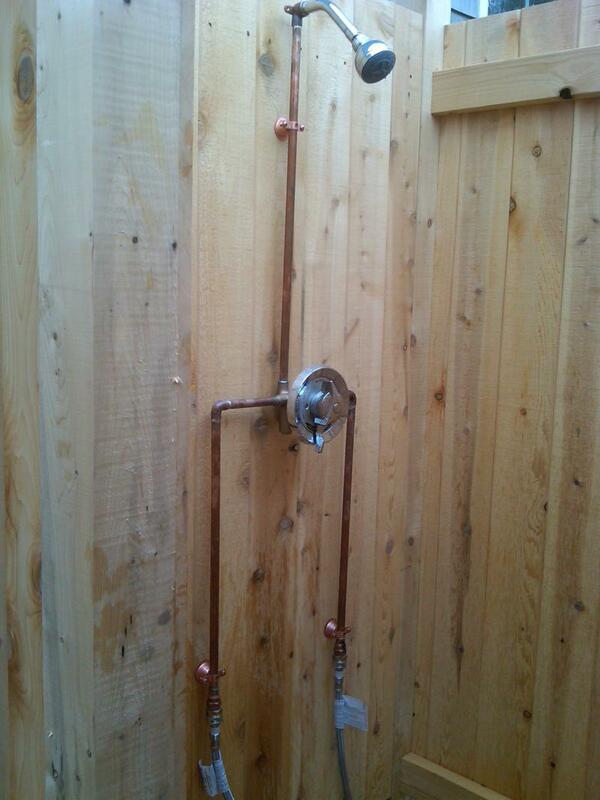 For a rustic outdoor shower, wall mount shower line plus rain shower head are the best options to apply.